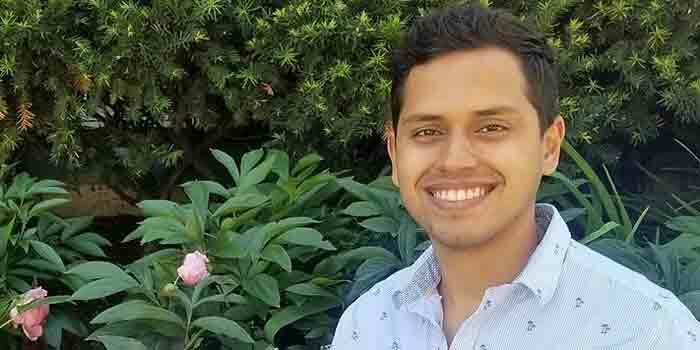 Luis Rodríguez-Cruz is a PhD student at the Food Systems Program. He is interested in the intersections of climate change and food security at the individual, social and institutional levels in island contexts. Currently, under the advisory of Dr. Meredith Niles and in collaboration with the Extension Service of the University of Puerto Rico-Mayagüez, he is working on a baseline study to assess farmers’ climate change perceptions, experiences with Hurricane Maria, and drivers and barriers to climate change adaptation, in order to understand food security and resiliency outcomes. This project will contribute to an incipient area of study focusing on how island-states can be more resilient and resistant in this changing climate. Before coming to UVM, Luis worked on assessing how communitarian factors affected food safety practices among Puerto Rican fisherfolks, and on developing culturally-appropriate and sensitive nutrition education materials for 4H students. He has a BS in Biology with a sub-concentration in Biotechnology, and a MS in Food Science and Technology.